I Googled “Tootsie Torahs” and came up nil, so I named this post to correct the Internet’s oversight. 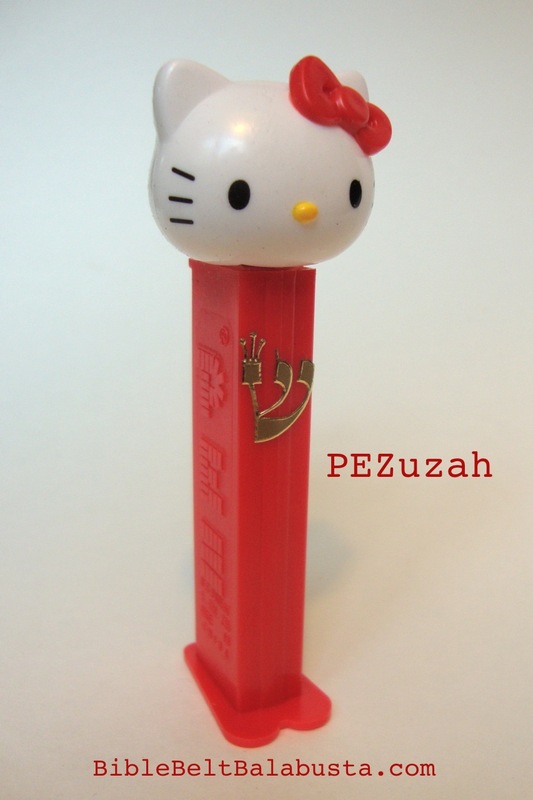 Candy Torahs are a thing, I know, and can be ordered in bulk, kosher and trayfe, with personalized wrappers. They are party favors. I don’t do party favors. Or so I thought. 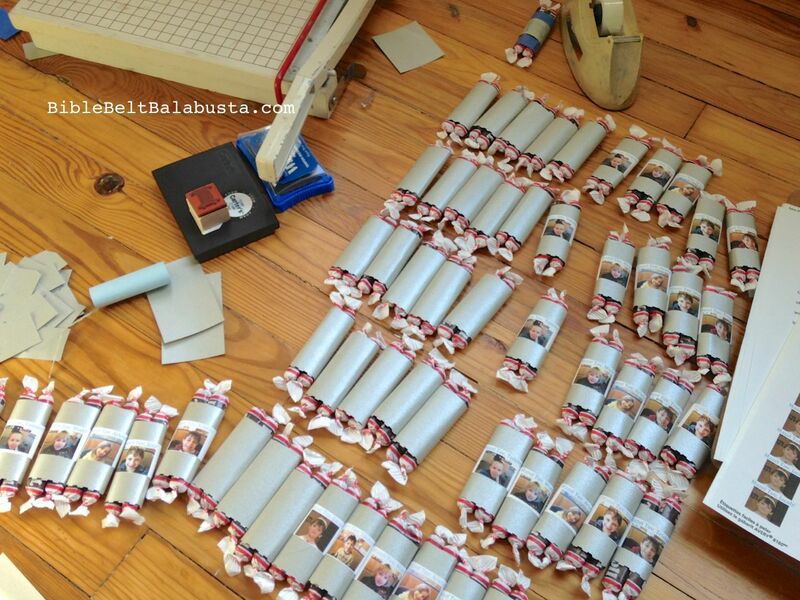 Yet, I ended up on my floor, alone, fiddling with hundreds of 3″ Tootsie Rolls. Worse, no one (else) learned anything from this project, the Torahs are way less cute that they were in the Pinterest Board that lives in my head, and they are destined to be gobbled at a buffet that will again yield no educative outcome. 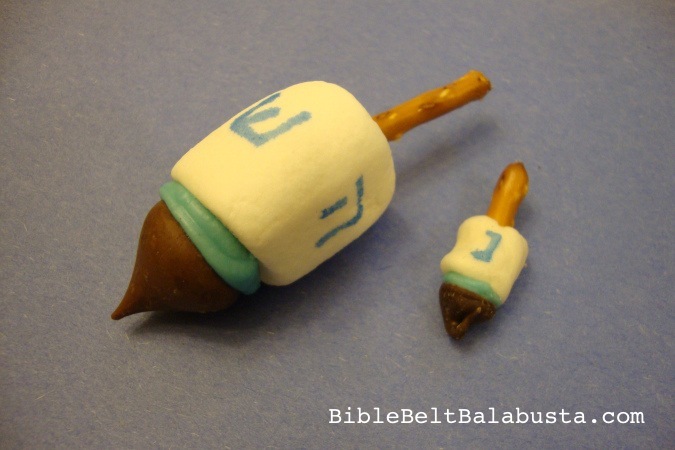 If you want candy Torahs that teach something to kids, make an edible version together, out of candy or whatever, like I wrote about on Simchat Torah. Or, use the Tootsies, but see my advice below on how to turn them into a real lesson. Definitely use a chart that shows the parts of a Torah scroll as you work. Lucky me, when my students make edible Torahs, we get a real sefer Torah in the room, so we can see the really real parts we are re-create with food. But today’s post falls in the Adult-Generated Party Favor category. Very different. And I will never make Tootsie Torahs again. These are for a lunch that celebrates Consecration: a First Grade lifeycyle event that marks the formal beginning of a child’s Conservative Jewish education. 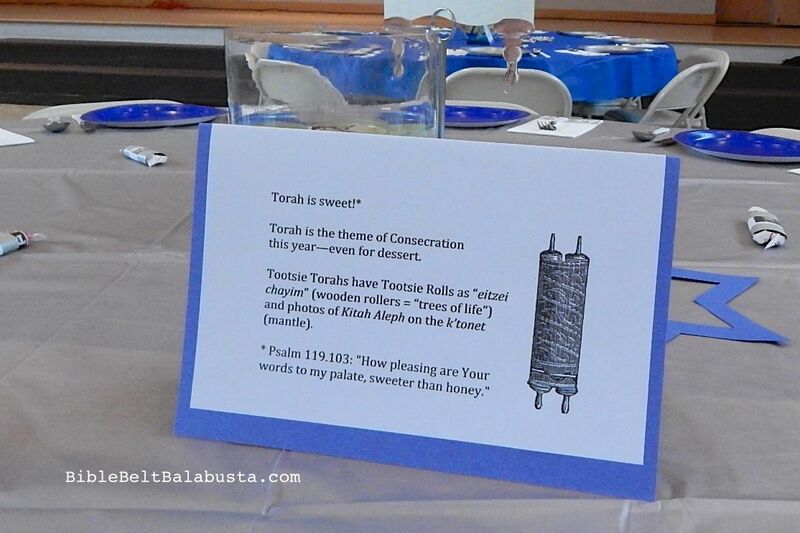 Because the theme for this year’s Consecration was “Torah,” mounds of Tootsie Torahs on the dessert table sounded like a great idea. It sounded great even after I went to four different stores looking for 3″ Tootsies and then had to order a box of 280 from Amazon. It still sounded pretty neat when I stood at the paper cutter and chopped silvery paper into 3.25 x 2.5 rectangles. When I decided to cut a “fringe” with patterned scissors from the bottom of these rectangles—the better to mimic the fringe at the bottom of a Torah mantle (k’tonet) is when the idea seemed less neat. And when the Tootsies slid out of each paper mantle despite the liberal use of tape, the idea lost all charm. Other little setbacks included the fact that rubber-stamped Torah scroll designs don’t stick to the slick silvery paper, and apparently, neither do Avery address labels, upon which I had emptied a print cartridge duplicating sweet, First Grade faces in fuzzy resolution. When I unpacked the many, many Tootsie Torahs today, I had to do tape triage on the flyaway labels of each little scroll. Waaaaay too much trouble. It would probably have been okay if I’d had company during any of the assembly stages, and I meant to, but my plan to sit with the other First Grade parents and sit and chat and assemble Tootsie Torahs did not come to pass. I offer this record as a warning, but then again, you might get a kick out of solitudinous, obssessive labor that results in a product far less cute that you envisioned. 3 little rubber bands keep Tootsies together and prevent the paper mantle sliding off. Crucial. Kids can decorate the mantle with traditional designs for such things: ten commandment tablets, twelve gemstones (4 rows of three), trees of life, lions of Judah, 2 columns from the Temple, and so on. Look at websites that sell Torah mantles for plenty of examples and inspiration. 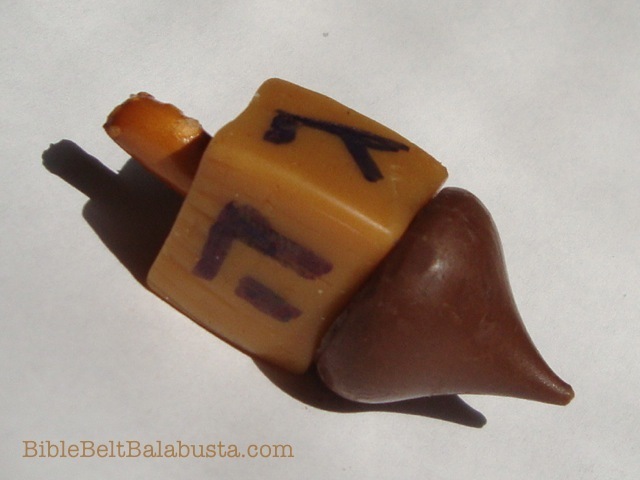 Edible Torah: pretzel rods, fruit leather, Rolos. and you can certainly add these to a Tootsie Torah in materials either edible or not. The “Torah is sweet.” To demonstrate this, children (boys) used to begin cheder (religious school) with a tradition of licking a drop of honey off of an aleph-bet slate. 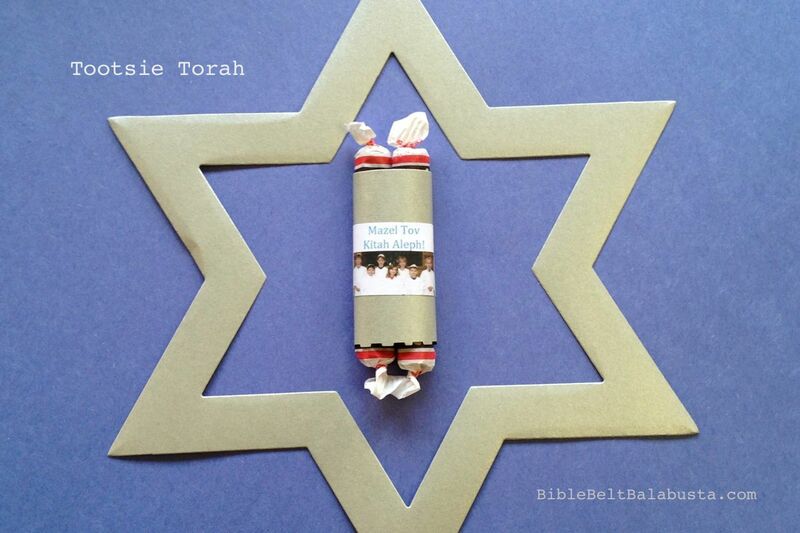 A Candy Torah for Consecration is a thematic twist to the custom. 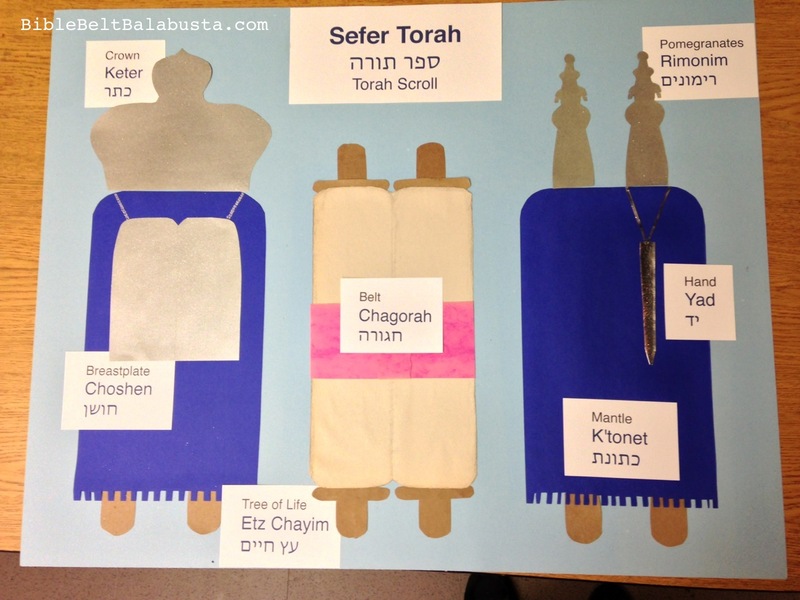 This entry was posted in Crafts, Edible Craft, Simchat Torah and tagged Torah. Bookmark the permalink. Wow, you went to a LOT of trouble! Bless you! My friend and I used Smarties and Avery labels that we’d printed out with our organization’s logo. It worked. I guess we just got lucky because those Smarties are in shiny wrappers too. Way too much trouble, you are right. 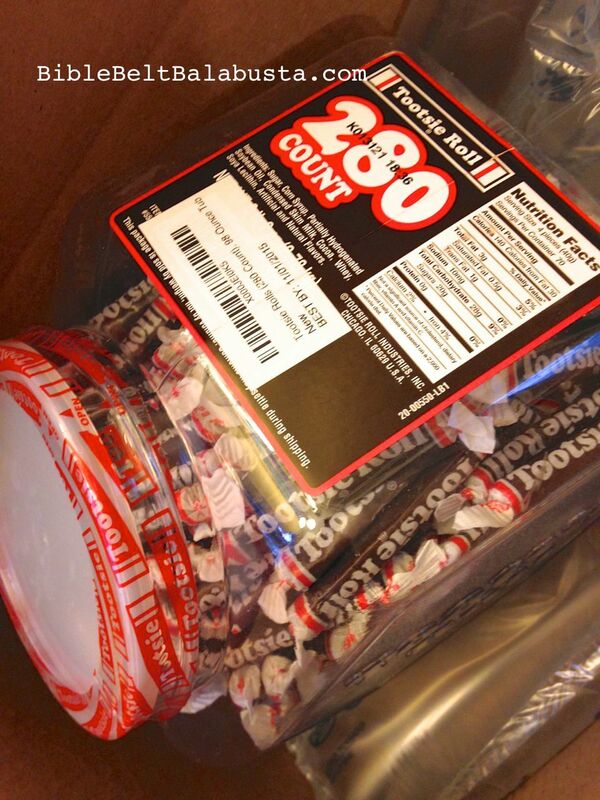 Tootsies have waxy wrappers that defy adhesive labels as much as my silly, shiny paper did. I tried to get Fizzers and Winkies (like Smarties but with a hecksher), but couldn’t (even online). 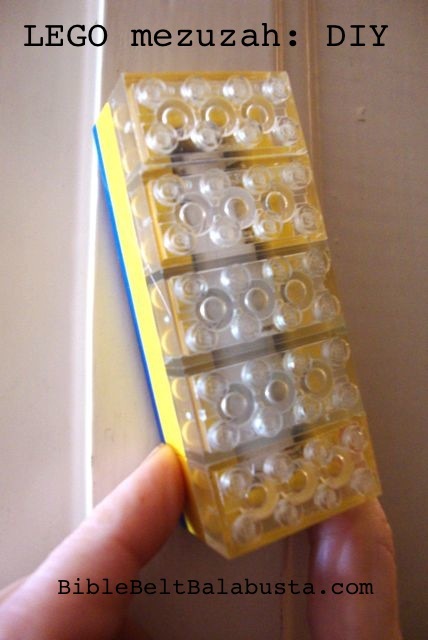 Those are SO much easier, and labels stick to that sort of plastic just fine. But no matter what, I’m done with party favors! 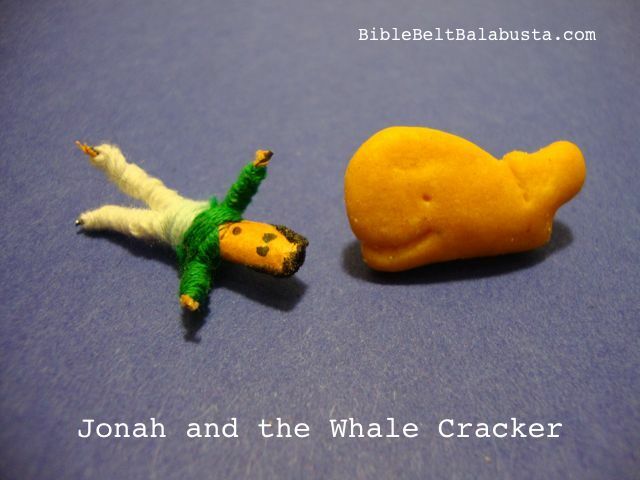 I was just debating making these for my son’s bar mitzvah instead of purchasing them (pre-made). 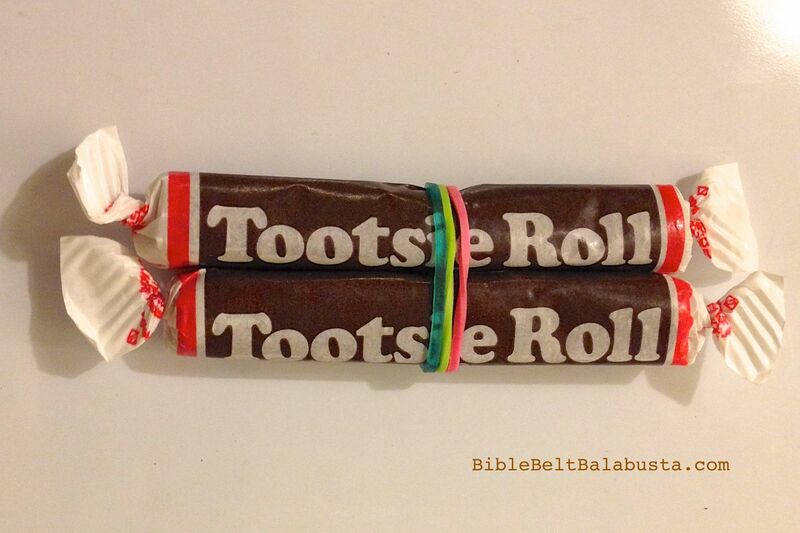 Thought tootie rolls would be yummier than smarties. Your post made me laugh and yet, I think I’m going to fork over the money and pay to have someone else do it! Thanks for the smile. Ha! 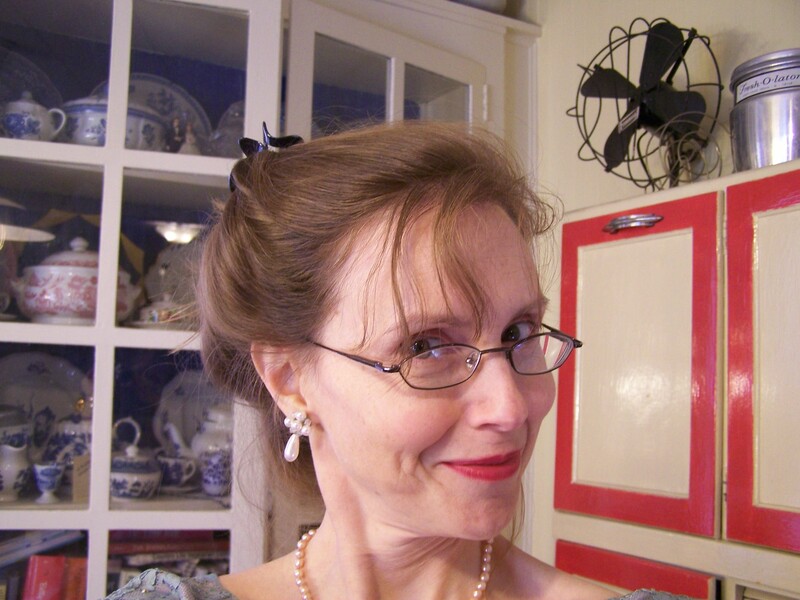 Tootsie Torahs: a Cautionary Tale. Honestly, they would be fun to make with a bunch of friends if it were the *only* thing you had to do, but I imagine there are plenty of other tasks on your agenda! Hope your simcha is wonderful.